Unemployment is a major tussle in our country today and many youths today are just at home with no jobs to show for as fresh graduates from the universities. The Internet and the social media has made work relatively easy because the only thing one requires is a data connection and one can start surfing on the internet to look for job openings. As you stay back home trying to look for job openings on the internet, here are some of the most trusted and top websites in Kenya to look for a job on. 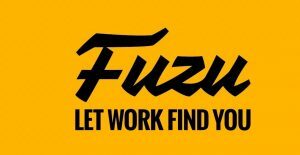 Fuzu is a popular emerging job site for job seekers. The site not only provides a platform for job searching but it also provides career development and learning opportunities for job seekers. This is a common website that most youths have across in their lives as they try looking for a job. It is Kenyan job site with lots of jobs posted daily for your job hunting. The site also allows its users to apply for jobs, upload, and edit their Curriculum Vitae’s online. At Brighter Monday, you can search for jobs by location, tittle, listings, company, and using keywords. The site is also user friendly and mobile friendly. 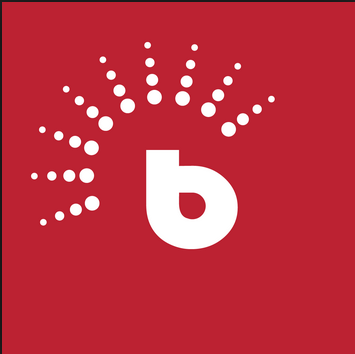 You can also get the Brighter Mondays mobile app on your phone and search for job, build a CV and get alerts for new jobs easily on your phone. This site is among the top job searching sites in Kenya. 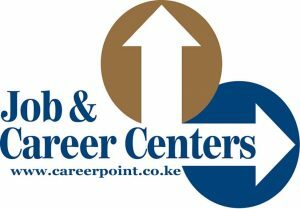 The site provides job listings, job alerts via email and career support for job seekers career point Kenya also provides interview coaching services for employers, professional CV writing and other writing services. The good thing about this site is that it is a member of the Institute of Human Resource Management and is also recognized by the Ministry of Labor. The site also provides a platform for cooperates and NGO’s to link with job seekers. 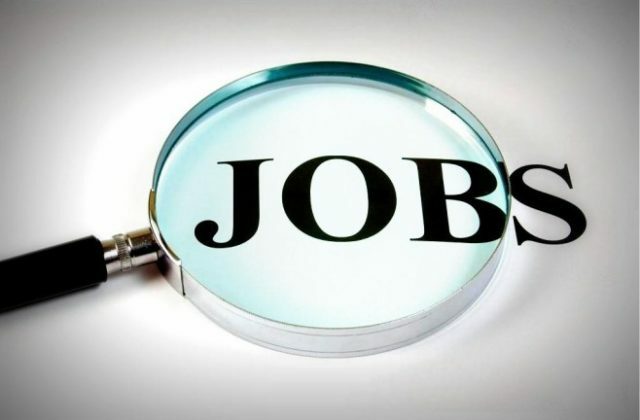 A subsidiary of Best Job Network, the site is a popular job search platform in the country, you can search for job listings, their locations and apply directly for the jobs in this site. Best job Kenya also allows you to have a user account and create a career dashboard that will help you apply for jobs. Another job site that allows you to see the latest job listings, upload your CV and subscribe for job alerts via email. The site is also user and mobile friendly. Kuhustle is a platform that provides freelance job opportunities in Kenya.